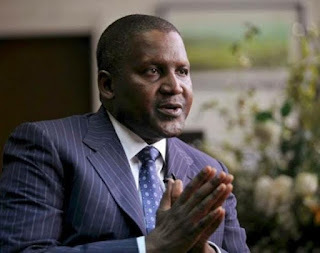 Nigerian business magnate and investor, Aliko Dangote, As of March 2019, the richest man in Africa and 100th in the world, had an estimated net worth of US$10.6 billion. He has retained his position as the richest man in Africa for eight consecutive years. 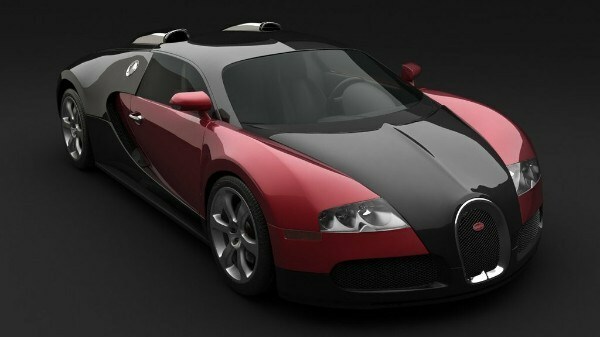 To celebrate his birthday, We want you see the time it would take the gentleman to earn his amazing $2.3 million Bugatti Veyron in hours, minutes and seconds.